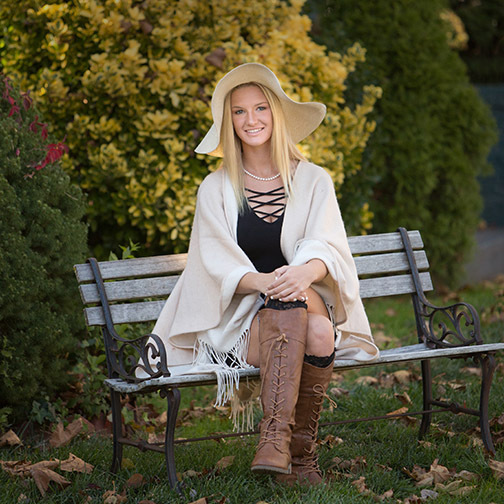 Bruce Lovelace, the Traveling Photographer, has been a family portrait photographer in South Jersey, taking family portraits, business head shots, senior pictures, team photos, and baby portraits on location for over 30 years. Did you do a search like this: "family portrait photographer near me"? Were you looking for a photographer near you? You'll get the ultimate in convenience for portrait photography when you use The Traveling Photographer. 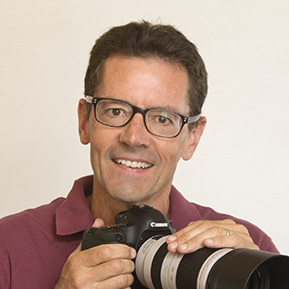 His home office is in Pitman New Jersey, but he does location portrait photography near the following towns. For more information, call Bruce, the owner directly. You can discuss your location photoshoot ideas. Tell him what kind of portrait photography you're interested and what your time frame is. Have your portraits taken at home. Place your print order while you're home. Have your prints delivered to your home. No, you don't have to drive to to someone else's studio anymore, where someone you don't know has been there before you. You don't have to wait in the line at the shopping mall either. There are plenty of places for photo shoots near you. You may not think of your home as the ideal location for a photo shoot. With the Traveling Photographer, you get an experienced photographer who knows to effectively find just the right spot and make the background look just right. Serving the Delaware Valley, particularly creating portraits in Gloucester County, Camden County, and Burlington County, New Jersey. 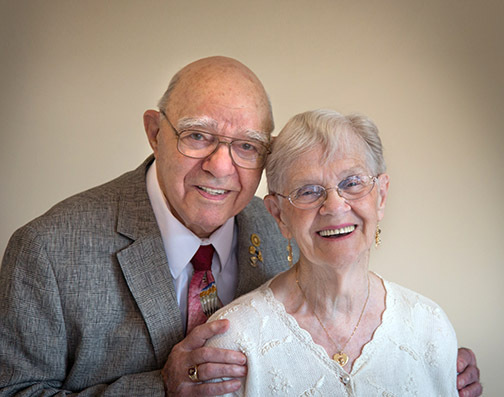 Local portrait photography on location since 1992. Photography by Bruce Lovelace. 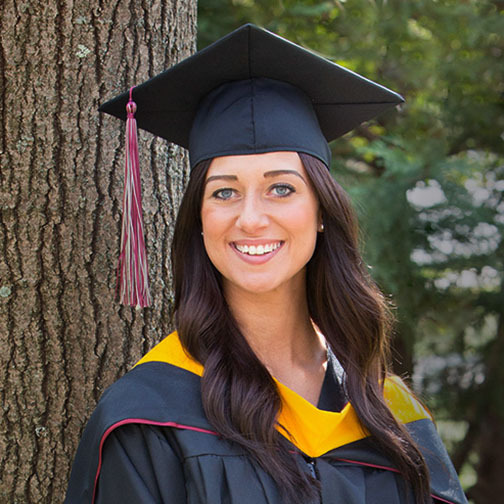 There are plenty of places for photo shoots near you in South Jersey. No need to worry if you feel reluctant to use your own home environment for a portrait session. 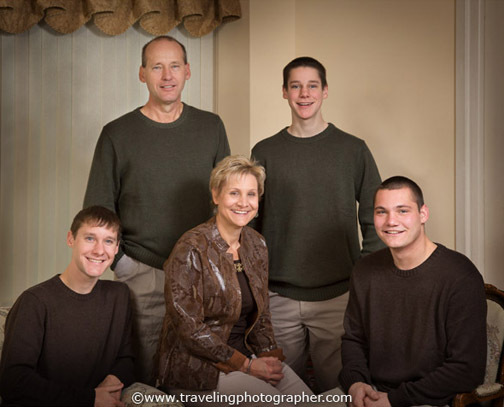 Bruce, the Traveling Photographer has knack for finding good locations within or near your home that make for a great family portrait. There are even apps for your phone that will help you find places near your home to take professional pictures. The Traveling photographer is listed as a family portrait photographer, but his services are not limited to just family. 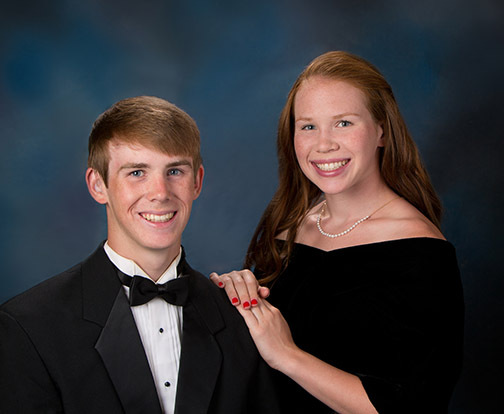 He's had many years of photographing high school seniors, both casual poses and the formal pose for the yearbook. Senior Portrait. Location: Front yard in Pitman, NJ. Having a lot of experience in know when and where to find good natural lighting is important. Sometimes the untrained eye won't know the best time of day for a certain location or the right angle to choose to get a good background for a portrait. In certain situations with location photography, a simple background, like the wall of an apartment can be the best spot for a photo. Add in just a little bit of retouching and you've got a portrait that really means a lot to the people involved. Portrait of the kids. Location: Grandparents side yard, Haddonfield, NJ. 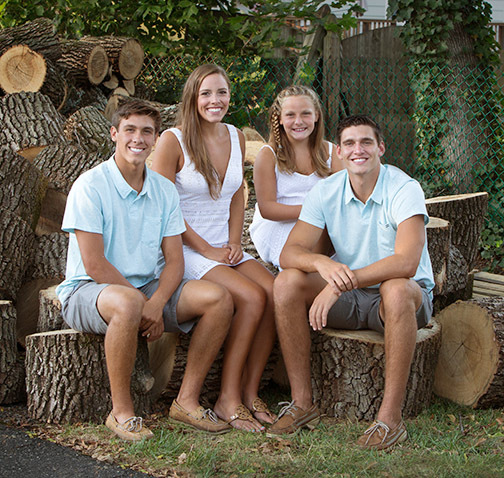 You wouldn't think of a woodpile as a great spot for a group photo, but if it's posed just right and the lighting is good, it makes a great location for a pose of a family. In some situations, you're going to want formal portraits taken. In this case any room inside your home can be suitable as a location for portrait photography. The Traveling Photographer has studio equipment specifically made for location photography. You can get the classic look of professionally lit portraiture in the comfort of your own home. 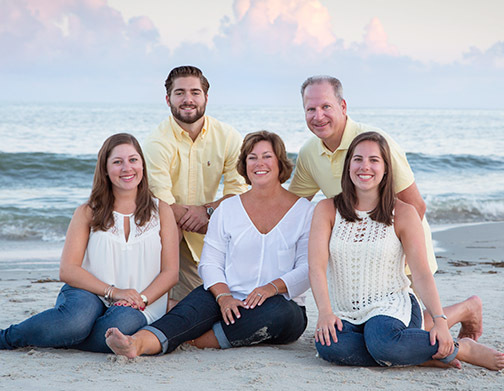 The South Jersey shore is one of the most popular spots for family portrait photographers to use in the New Jersey and Delaware Valley areas. There are plenty of good location up and down the New Jersey coastline for great photographs to be taken. 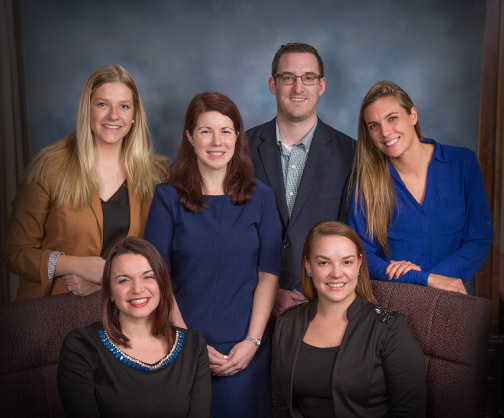 Corporate photography in Philadelphia, PA. The Traveling photographer also does corporate photography on location too. Much more affordable than hiring a full time commercial photographer, you can get a combination of formal head shots, groups shots, and candids for a reasonable rate. It takes a lot of experience with location portrait photography to find the best spots where you get a pleasing background as well as good lighting that results in getting the best photographs. If you searched for a "family portrait photographer near me," or "family portraits in South Jersey" you've found the right one.